Sarfraz Ahmed’s side was ruled to be one over short of its target when time allowances were taken into consideration. 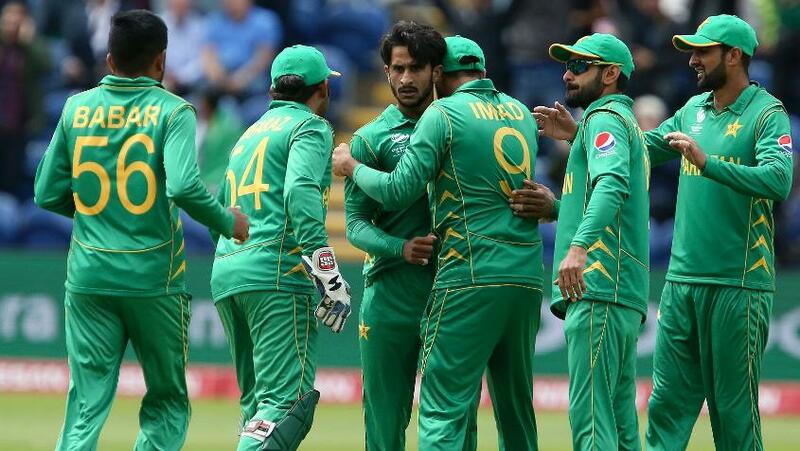 Pakistan has been fined for maintaining a slow over-rate against Sri Lanka during its last Group B fixture in the ICC Champions Trophy 2017 in Cardiff on Monday. Chris Broad of the Emirates Elite Panel of ICC Match Referees imposed the fine after Sarfraz Ahmed’s side was ruled to be one over short of its target when time allowances were taken into consideration. As such, Sarfraz has been fined 20 per cent of his match fee, while his players have received 10 per cent fines. Sarfraz pleaded guilty to the offence and accepted the proposed sanction, so there was no need for a formal hearing. If there is a second minor over-rate offence committed by Pakistan during the event with Sarfraz as captain, he will be suspended for one match. 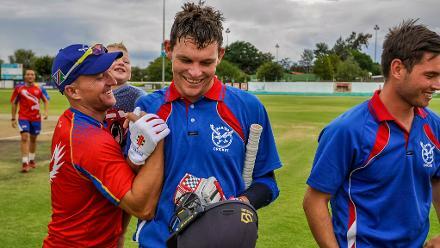 The charge was laid by on-field umpires Bruce Oxenford and Marais Erasmus, third umpire Chris Gaffaney and fourth umpire Ian Gould.